If you’re like me, you’re already thinking about lunch or dinner… For those times that you don’t have time to whip up that five course meal at home, Blaze Pizza comes to the rescue. 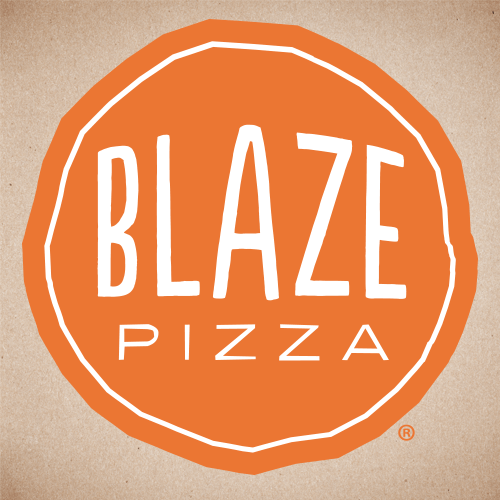 Anybody can be a “chef” at Blaze because you create your own fresh pizza and get to eat it in 180 seconds! It’s like the Chipotle of pizza. What could be better?! There are many Chicagoland locations, so enjoy pizza fans! Here’s my masterpiece: cheese, mushrooms and spinach! Is it time to eat yet?! 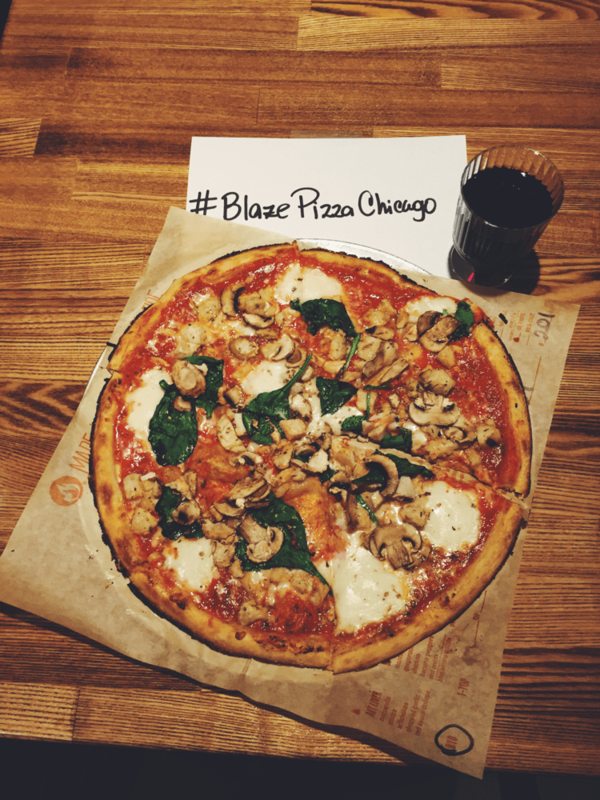 *Thanks to the Windy City Blog Collective and Blaze Pizza for the delicious pizza (and wine)!